You could be getting ready to sell your home. 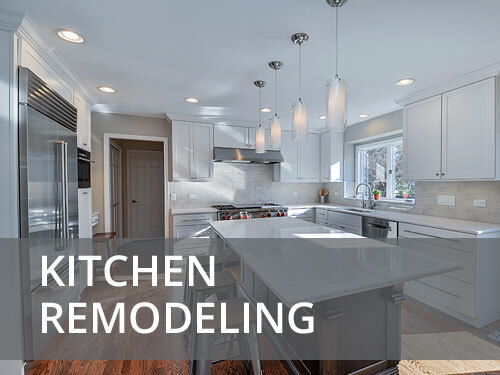 A well planned and executed home remodeling project can add significant value to your home’s sale price. 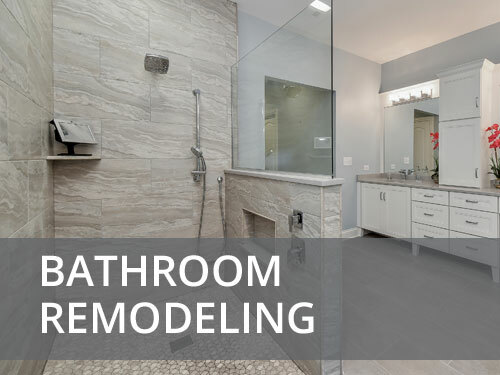 In such a situation, you have to be careful to keep renovations costs down; otherwise you could suffer a huge loss by spending too much on remodeling. Your home could be showing signs of aging such as chipped paint, creaking staircases, worn out flooring and so on. 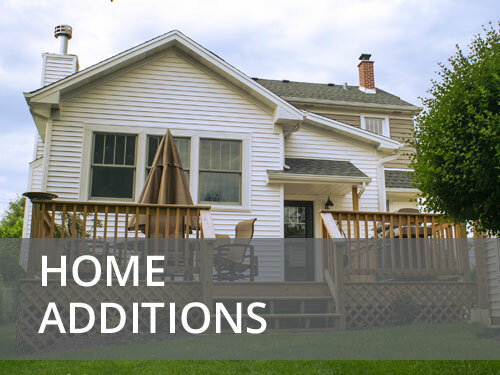 A major renovation will make your house as good as new. An aging house is usually the most expensive to repair due to the fact that there are many things to take care of. Extensive planning is necessary in such a renovation to ensure that costs do not go too high and the best results are achieved. You might be suffering from home-fatigue. 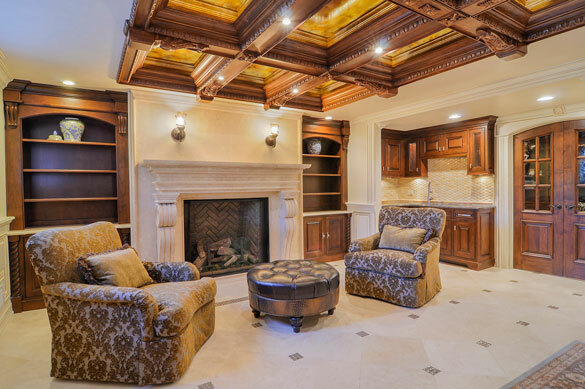 When you get too comfortable with same tired décor, it is possible for some fatigue to set in. In this case, a fresh look is all that is needed. You have just purchased a new home. 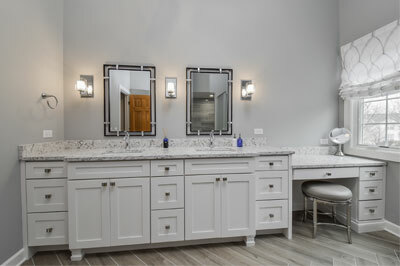 If the décor in the new home is not in line with your preferences, a remodeling project will create a complete feeling of making it yours. 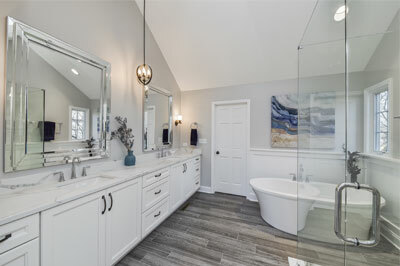 Depending on what kind of design you are going for, renovation can range from a new coat of paint to something as extensive as room additions. 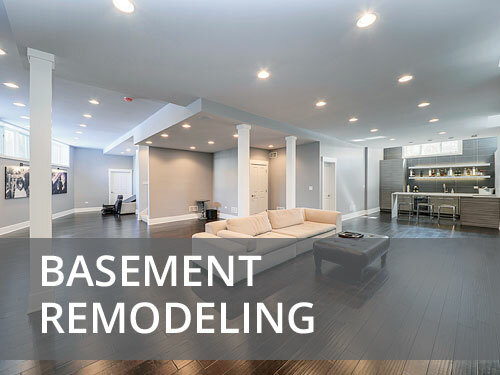 In the more than 15 years we have provided home remodeling services in Plainfield, we have realized that planning is one of the most important parts of a renovation project. The project’s success depends largely on a well thought out plan. Everything from the budget to the time table has to be taken into account when planning. You also have to consider that some unexpected issues might arise during the project. The bigger the project, the more extensive the plan is. 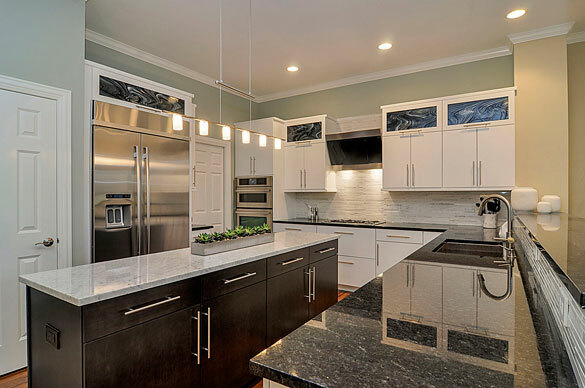 Here at Sebring, we have the experience, tools and skills to come up with a comprehensive plan that ensures a successful end to the renovation project. 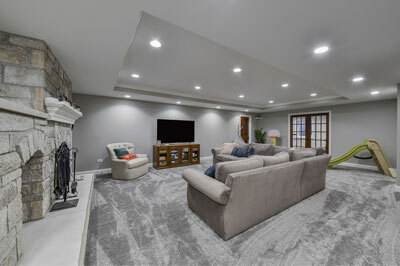 Our obsession in planning has given us a reputation of excellence and professionalism among our Plainfield, IL customers. 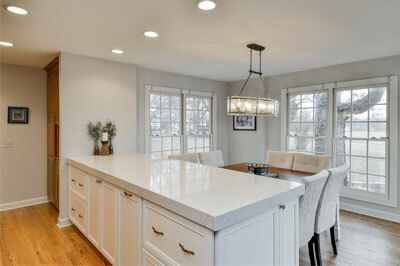 Too often homeowners are afraid to take a big step and renovate their home. Some are afraid that it will cost too much, while others do not see the benefit in it. Working with Sebring eliminates most of the risk from the project thanks to our experience and skills. 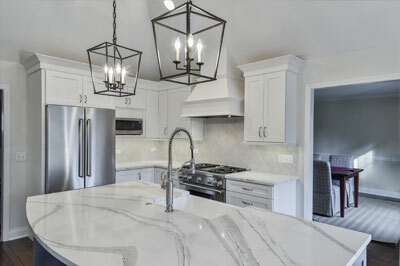 A home renovation will have different benefits to different homeowners, depending on what kind of renovation it is. Contact us today to arrange a free no-obligation consultation. We will discuss your needs and decide the best way forward. 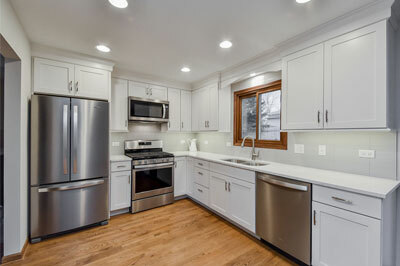 Instead of fretting about the effort or cost of renovation, talk to the experts. We look forward to hearing from you.